Home / Eyes / Permanent eyelashes. Right choice or necessity? Stunning appearance every day? We always want to look perfectly, however, we often cannot find the best method to obtain it. That is why we wander from one beauty salon to another searching for help. Permanent eyelashes are within every woman’s reach. All you need to do is to…reach. The question is how to do it. Eyelashes are one of the skin products along with hair and nails. From the anatomical point of view, lashes are also hair but have varied roles and look a bit different. First of all, they are a lot shorter and the thinnest of all hair that covers human body. They play a key role for our body – protect eyes from impurities and damages. As the name indicates, permanent eyelashes are supposed to provide such protection permanently. Human lashes perform the same function as cat’s whiskers. Such hair is delicate, sensitive to the touch and to external stimuli. Their task is to warn whenever an object is getting very close to the eye. It results in closing eyes automatically. Eyes are safe. Nevertheless, for most women, the most important feature our lashes is their aesthetic function. Without them, our eyes would not be protected and the eyelid completely bald. That is why many girls decide to have permanent eyelashes done. It is almost impossible to image ourselves with no eyelashes. Especially for women who consider long dark lashes as a determinant of attractiveness. This is one of the foundations upon which our self-confidence is based. Permanent eyelashes – how does it work? Each eyelash has its own life cycle that is divided into stages, for example intense growth phase or lash loss. The average life of a single eyelash is from 3 months to half a year. This means that all lashes are exchanged at least twice a year, but never at the same time. Loss of eyelashes is a natural thing. Each day, we lose even about four lashes out of about 250-300 we have. We lose permanent eyelashes as well. Therefore, it is impossible to improve the condition and appearance of eyelashes permanently. Permanent eyelashes are a complete nonsense and should be rather called semi-permanent. Both eyelash extensions and dyed eyelashes fall out at the end of their natural life cycle. There are methods that can make lashes look naturally beautiful, regardless of their life cycle. Long, thick, shiny and resilient lashes are the effect of the use of Nanolash eyelash and eyebrow serum, which contains a complex of natural nutrients responsible for regenerating, protecting, strengthening and lengthening. What are the methods for permanent eyelashes? Growth stimulating serum is one of the alternative methods of lash extension, which is constantly gaining more and more popularity among women around the world. 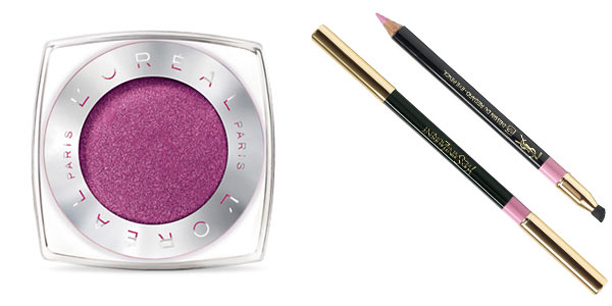 Apart from it, there are other, more or less effective ways for beautiful eyelashes. It is worth analysing all of them before making the decision. 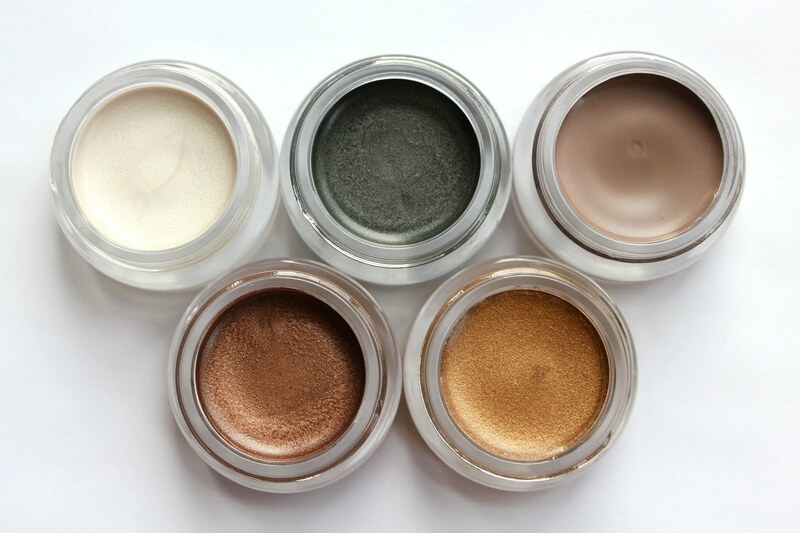 The effect of defined eyes can be achieved in an artificial way. Women choose extensions mainly due to the immediate results. Even though you must spend a few hours at the beauty salon, permanent eyelashes (of a beautiful shape) are ready the same day. The effect lasts for few weeks and according to many women, it is worth the money. All eyelashes are even, shiny and very long. We have a direct influence on the effect by choosing features like: the length, thickness, or curl. silk or mink lashes often sensitize. Less popular, but still quite impressive method is to permanently cover-up eyelashes with a special mascara. However, it is impossible to ensure a spectacular eyelash lengthening or thickening with this method. In this case, the idea is to eliminate the need for using mascara on daily basis. Therefore, they are painted with a special dye once and the effect lasts for up to three weeks. permanent eyelashes are not worth the money. 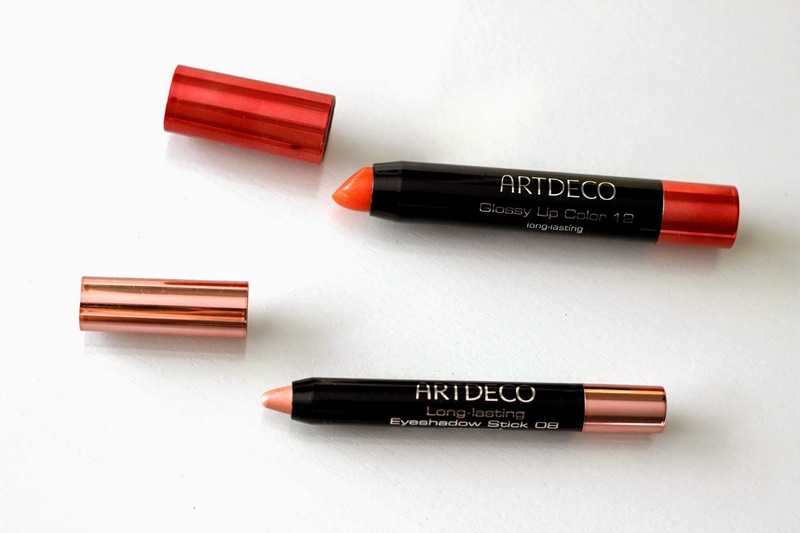 Strengthening eyelashes from the inside is the best idea for long, thick and glossy lashes. If anyone says that it is impossible to obtain such an effect on a permanent basis, they are wrong. All you need to do is to use complex eyelash serum every day. 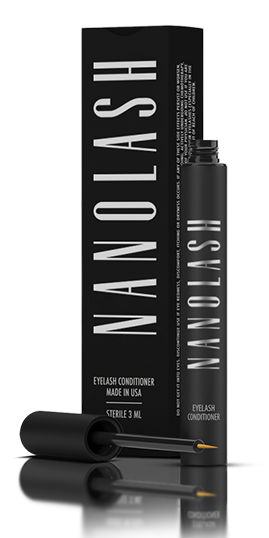 Nanolash eyelash and eyebrow serum acts on the source of the problem – lash bulbs. It does not only cover up the problem but works naturally and in long terms. Therefore, in this case the term “permanent lashes” really means permanent effects. How is it possible? 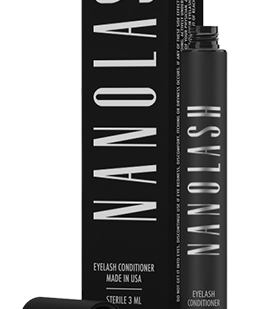 Nanolash eyelash and eyebrow conditioner combines the best plant extracts and natural ingredients that provide intensive action. Just a 3 ml pack lasts up to six months. Its application is not problematic – with the use of a thin brush, apply your serum at the base of the eyelashes. We do not waste the product on the length of the eyelashes which makes the penetration of active ingredients to the inside of the hair follicle a lot faster and easier. The effect of permanently beautiful eyelashes are obtained at a low cost. This pays off! 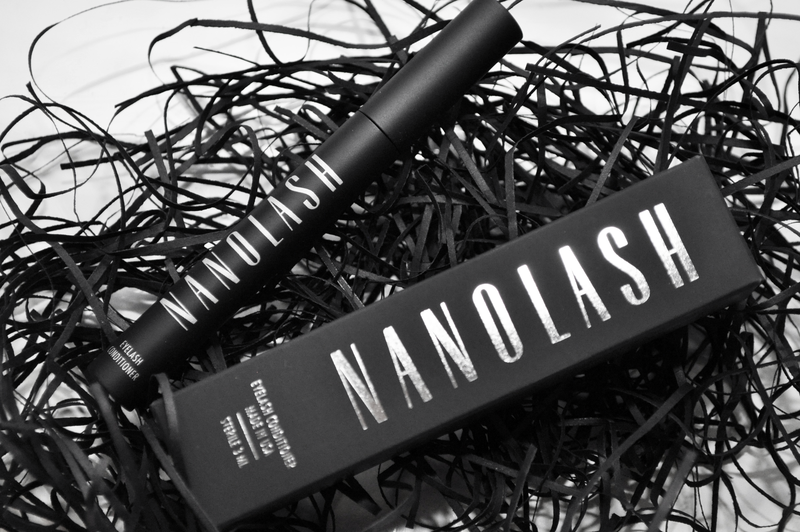 One package of Nanolash eyelash and eyebrow serum lasts much longer than regular mascara, eyelash extensions or permanent mascara effect. For the six-month treatment you pay a lot less than for a luxurious mascara. Additionally, the results will maintain even longer. There is also a way to keep your beautiful eyelashes in this state all the time. Simply use Nanolash twice a week to maintain the effects. Universal Bobbi Brown ‘The Pretty Powerful Palette’ you must have! has any of you used thi serum and was it really enough for half a year ?